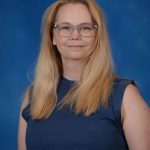 Tammy Stanford’s dance education career spans over 25 years, where she has specifically been starting, establishing, and expanding dance programs throughout the state. Stanford, founder of the MSA Dance department, has established the dance program as a feeder for colleges and universities in the state for dance and has fostered partnerships that benefit her students in a multitude of ways. In the words of her nominator, “It is my opinion that Stanford is a Mississippi treasure—nothing short—and continues to be a vital contributor to dance education.” Stanford’s extensive contributions to Arts in Education include: curriculum and framework writing, teacher training and consulting for Mississippi State Department of Education’s Visual and Performing Arts Framework, the “Whole Schools Project” and “Summer Institutes” for Mississippi Arts Commission, “Mega Conferences” and “Training Artists” for Mississippi Alliance for Arts Education, and “Different Ways of Knowing” for the Galef Institute. 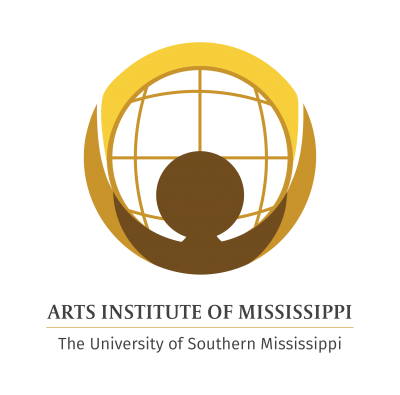 She’s also the recipient and host of several guest artists and grants from Mississippi Arts Commission. Dr. Robert Brooks has been an instructor teaching acting, directing, theatre history, dramatic literature/theory, play writing, play production, and script analysis at MSA for the past 22 years. Dr. Brook’s students have won monologue and speaking contests at the state level of several competitions; are five time winners of the English-Speaking Union’s National Shakespeare Competition; have won contests at the Mississippi Theatre Association festival on both state and regional levels; and have gone on to study theatre at top-notch universities and acting conservatories. 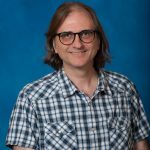 Dr. Brooks has directed more than thirty theatrical productions at universities, community theatres, and the Mississippi School of the Arts; he has designed sets, lights, and sound for numerous productions as well. His writing has been published in The Gay and Lesbian Theatrical Legacy, the Dictionary of Literary Biography, and the American National Biography; and he has presented papers at numerous professional conferences.